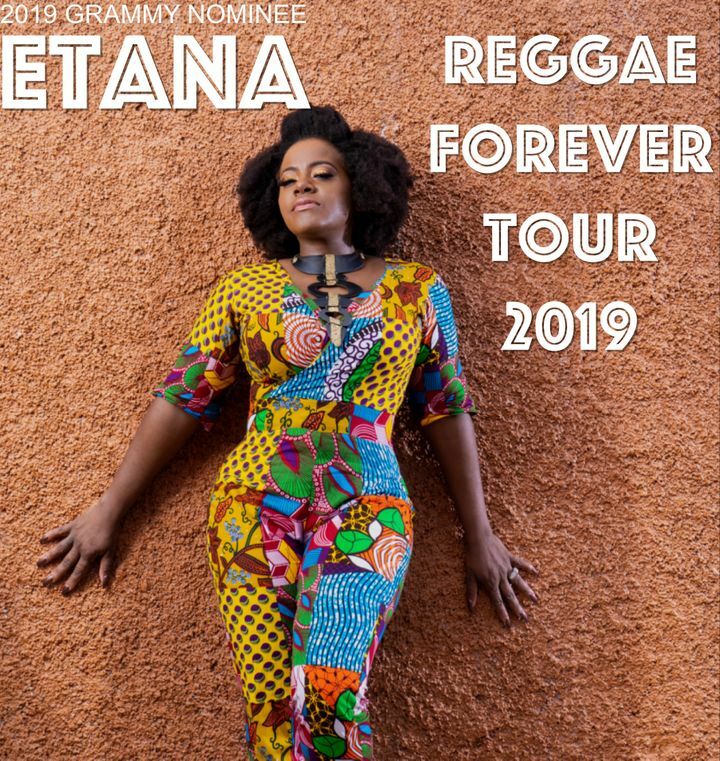 GRAMMY NOMINATED REGGAE ARTISTE "ETANA"
Hey peeps! I'll be on the road again starting April. 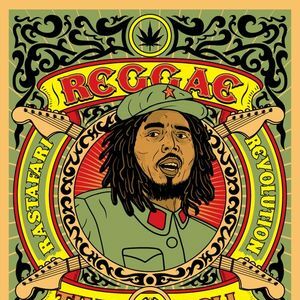 Hope to see you all in your city, sharing positive vibes and good reggae music! I've seen her many times and she is still the best reggae artist out there or at least equally as good. Great lyrics, fantastic voice with great backup, the bad is tops and her presence on stage is captivating. Five stars.